On September 15, 2003, the Law Offices of Aaron F. Garcia was established in Rancho Mirage, California. 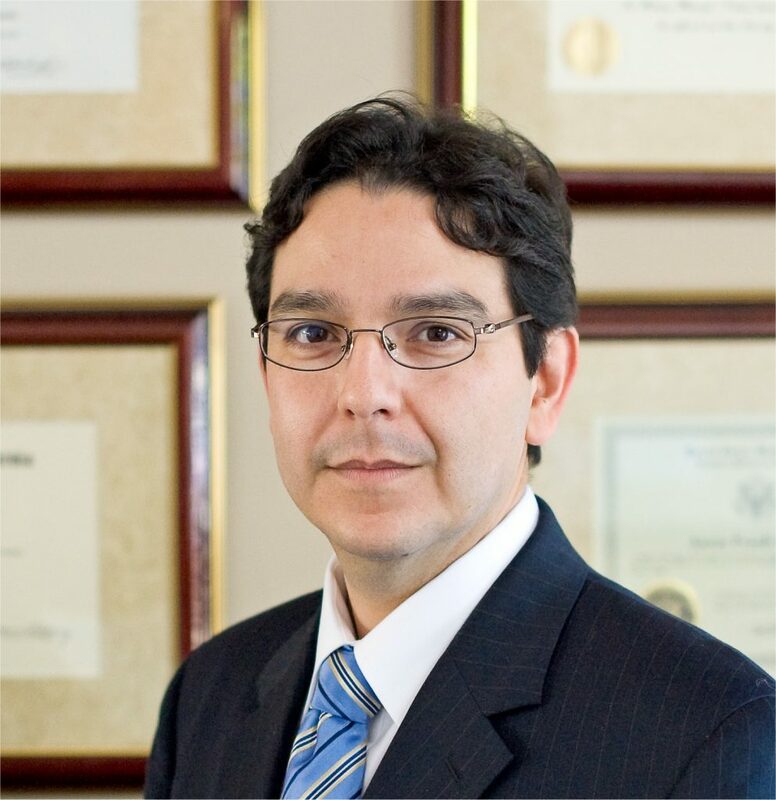 From the beginning, Mr. Garcia has focused the practice on litigation involving real estate, business law and probate cases. The office started in Rancho Mirage. But in order to help as many people as possible, Mr. Garcia expanded his reach with more offices across the Inland Empire. Beginning in January, 2015, he opened offices in Riverside, Redlands and Banning. And in December, 2017, an office in Temecula will open. An important element of civil litigation, especially when it involves real estate, a family business, or an inheritance, is recognizing and coping with the strong feelings that arise when a client’s livelihood, loved ones or inheritance hang in the balance. When the stakes are that high, in order to be effective, Mr. Garcia understands that challenging authority is a must and relentless advocacy is necessary.